– Pope Leo XIII, Ubi Primum, n. 1. The Confraternity of the Most Holy Rosary is an international association of the faithful that exists “to praise and honor the Blessed Virgin Mary and to secure her patronage by the recitation of the Rosary for the mutual spiritual benefit of all the members throughout the world.” Each week, countless thousands of members pray the Holy Rosary and include each other’s intentions in their prayers. 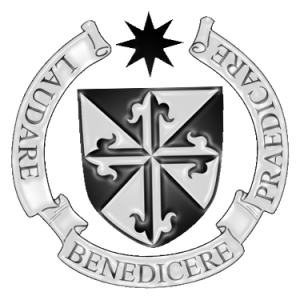 The first Rosary Confraternity was established in the 1470s through the zealous preaching of the Rosary by Blessed Alan de la Roche, O.P. A few years later, another local Rosary Confraternity was established in Cologne by Fr. Joseph Sprenger, O.P. After this, Rosary Confraternities began to be established in still other cities. In no small part, it was due to the spread of the Confraternity that devotion to Our Lady’s Rosary likewise flourished and a more uniform system of reciting the Rosary developed. From the beginning, Rosary Confraternities were erected under the direction of the Dominican Friars and the establishment of all Rosary Confraternities eventually became a privilege reserved to the Dominican Order. Today, members of the Rosary Confraternity promise the recitation of a weekly Rosary as their sole obligation. Although this obligation is very minimal—and does not bind under pain of sin—the spiritual benefits are extensive. Along with several plenary and partial indulgences that are granted to members of the Confraternity, members also benefit from the countless Rosaries that are offered for their intentions by the other members throughout the world. The Rosary Confraternity is probably the largest organization of this type within the Catholic Church. In addition, enrolled members also participate in all the prayers and good works performed by the friars, nuns, sisters, and laity of the Dominican Order. 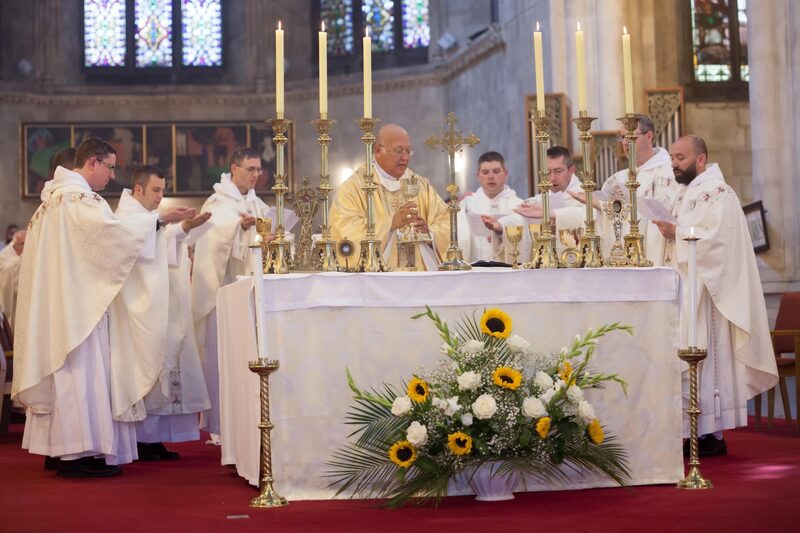 The Confraternity was last reorganized by Pope Leo XIII in 1898 with his Apostolic Constitution, Ubi Primum, and continues to exist, under the direction of the Dominican Friars, in accordance with the norms of the current Code of Canon Law (1983). 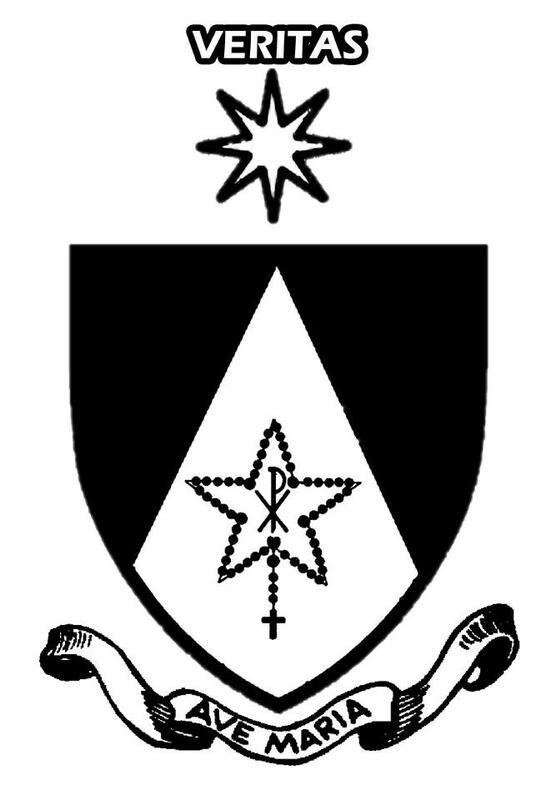 The Catholic faithful may enroll in the Confraternity through any of the Dominican Provinces by contacting their local Provincial Promoter of the Holy Rosary.